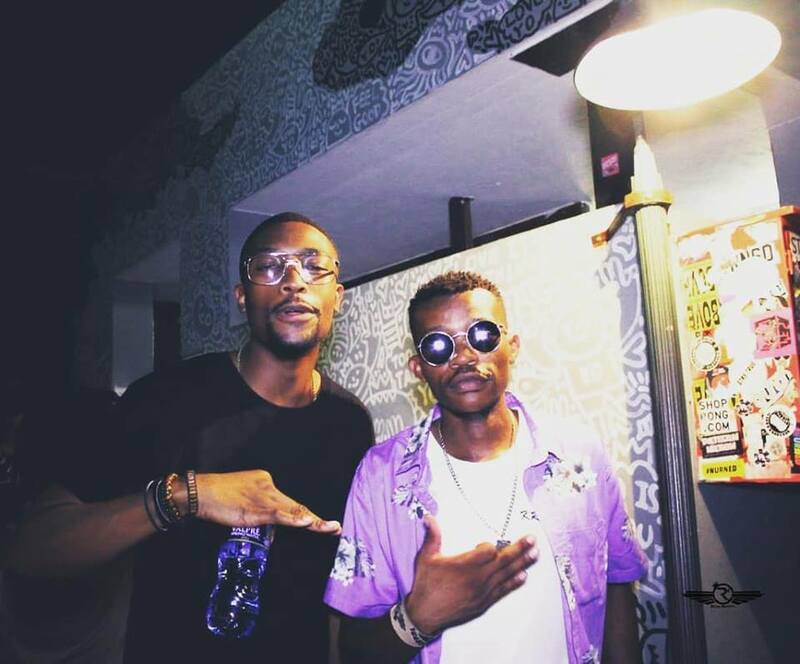 Braamfontein Alive: Royal Madness SA: New Video Release. 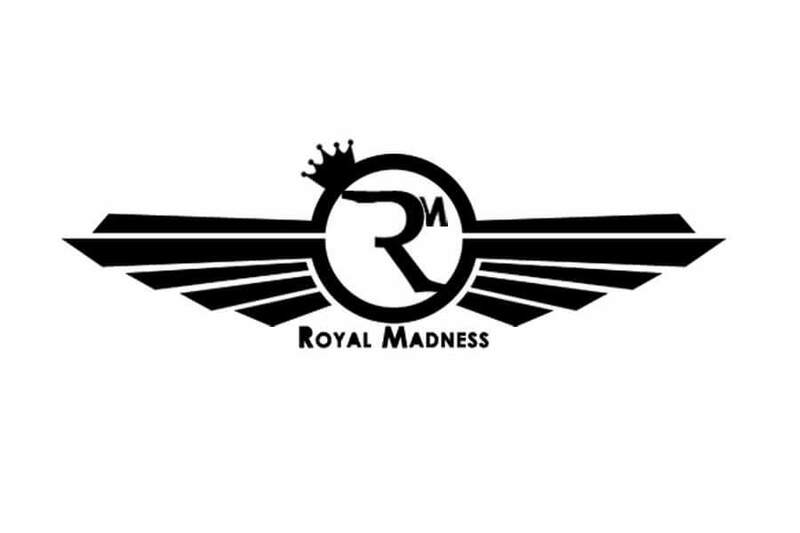 Royal Madness SA: New Video Release. Royal Madness SA is at it again with the release of their latest official video for "The Statement". The Statement is one song out of their official mixtape's songs. Info has it that the speculated mixtape is the pipeline to be dropped sooner or later in April or May, 2019.
more great rap is yet to drop. In the same vein; Krayze would be shooting the official video of "Money my motivation" on 27th April, 2019 and is going to be a bomb.